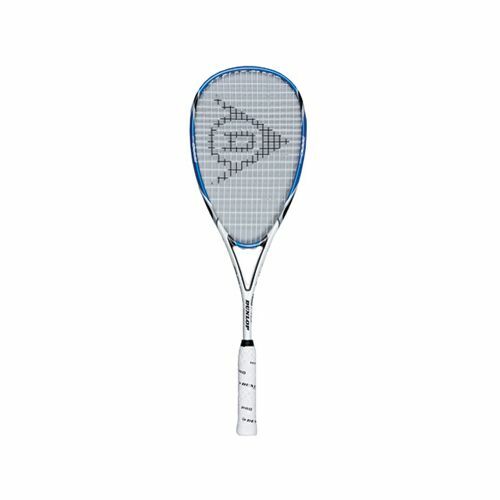 The Dunlop Rapid 140 Squash Racket with M-Fil (Multi Filament) technology is a combination of three materials that are incorporated into the key hitting zone of the racket head (at eh 3 and 9 o’clock positions) to enhance the touch and feel of the racket at ball contact. The 3D braided structure at these key points enhances torsional stability at ball contact while frame deformation is reduced, helping to increase dwell time of the ball on the strings at ball impact. The Dunlop Rapid 140 Squash Racket has handle technology designed to reduce vibration at the moment of ball impact. The ISIS or Impact Shock Isolation System delivers unparalleled comfort through a unique polymer inserted within the racket handle. This cushioning reduces vibration through the arm and allows you to get a true feel for the shot. The Power-Ridge of the Dunlop Rapid 140 Squash Racket reinforces the throat area to deliver increased head stiffness and minimise torsional twist, resulting in a more solid racket head at ball impact and greater transfer of the power in to every shot. 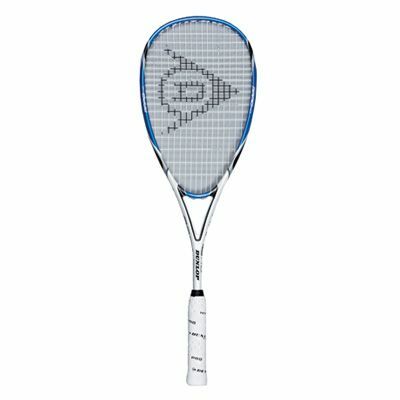 for submitting product review about Dunlop Rapid 140 Squash Racket.